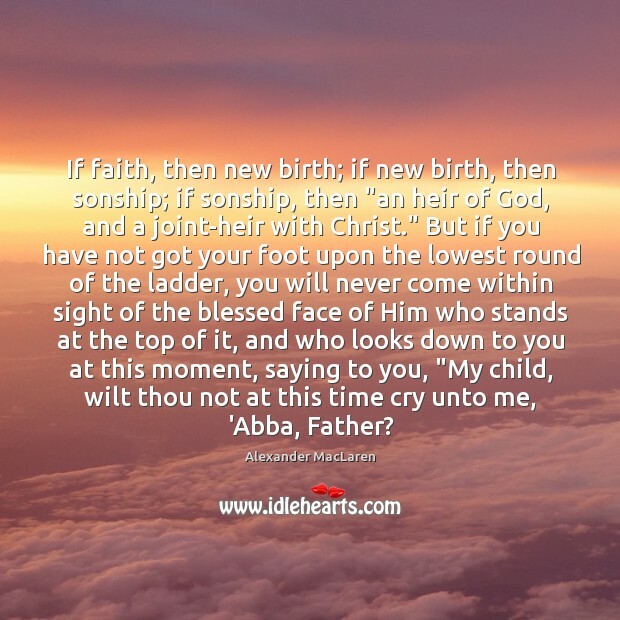 Quotations about Abba Father. Quotes to stimulate mind and drive action! Use the words and quote images to feed your brain inspiring things daily! 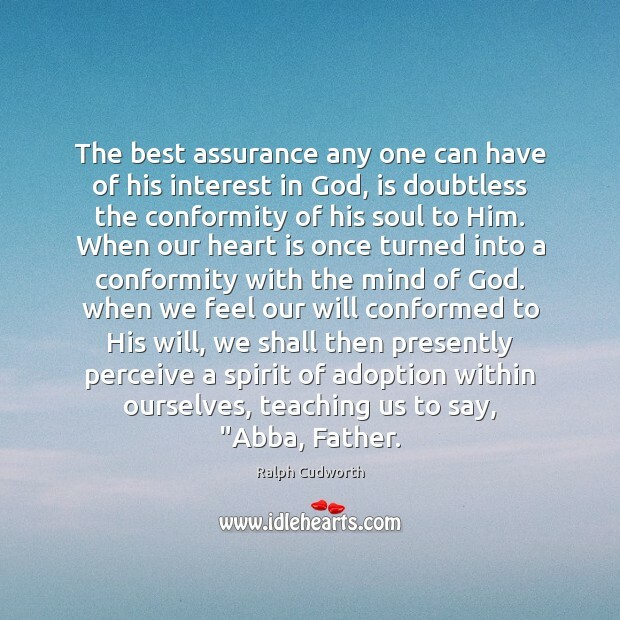 The best assurance any one can have of his interest in God, is doubtless the conformity of his soul to Him. 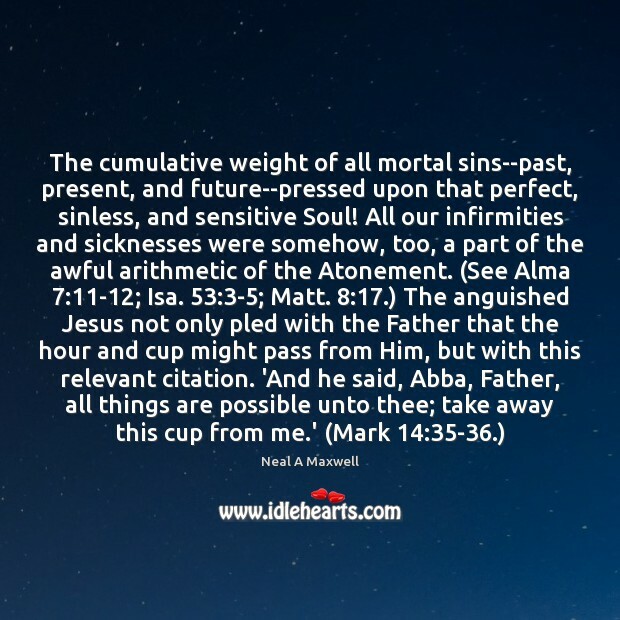 When our heart is once turned into a conformity with the mind of God. 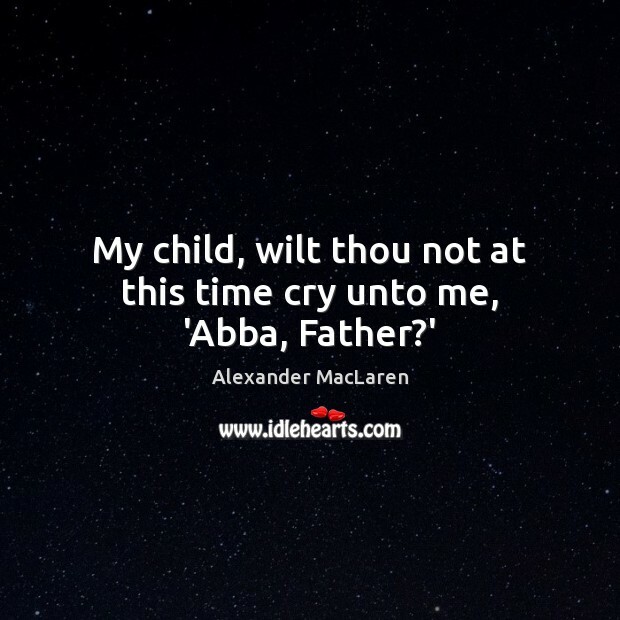 when we feel our will conformed to His will, we shall then presently perceive a spirit of adoption within ourselves, teaching us to say, "Abba, Father. 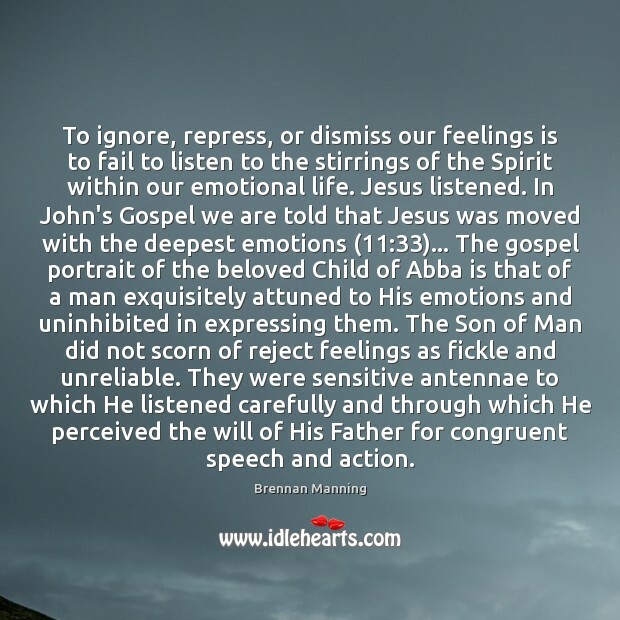 Prayer is more than thoughts and feelings expressed in words. 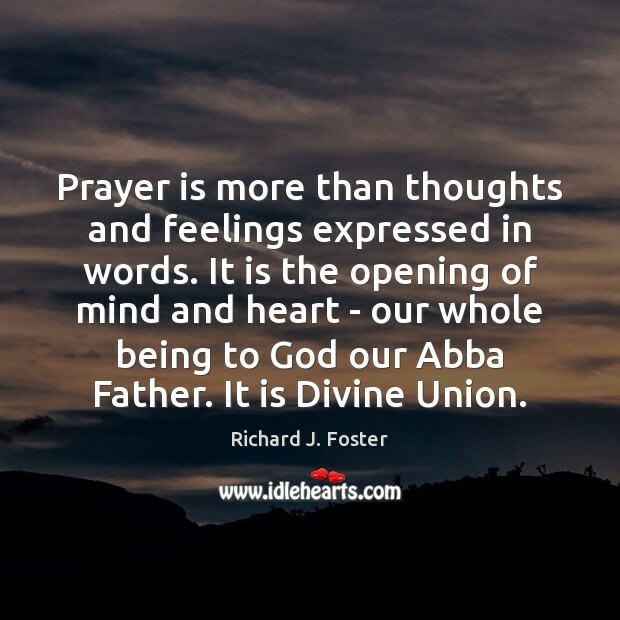 It is the opening of mind and heart - our whole being to God our Abba Father. It is Divine Union.